Lauren's Boookshelf: Halloween Book Tag! The problem with this prompt is that I'm a big chicken and can't read or watch scary things. 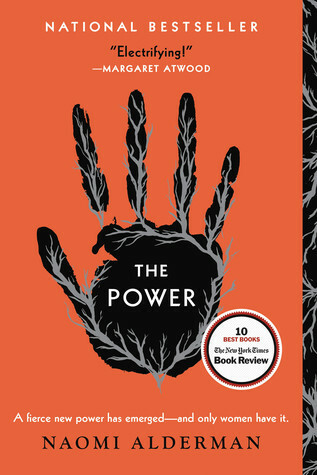 The scariest thing that I've probably read is a thriller suspense novel that was only 200 pages long. I think I'm just going to go with my must-read for the fall season, which is any of the first 3 Harry Potter novels. I don't know why but these books always made me feel warm and cozy, and the books always reminded me of the fall season. No scary books for me, nosiree. 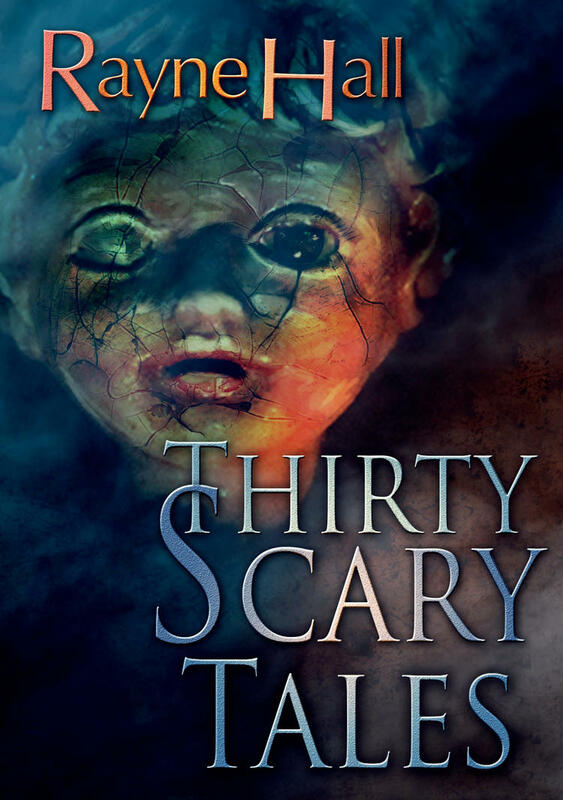 I literally just googled "scary book covers" for this one as I don't read scary novels and thus have no scary covers on my shelf. I think that this was one of the creepier ones that I found just because of the doll with the cracked face *shudders* I am not here for this. I can't do scaryness. if you could pick any author to go trick or treating with you, who would you pick? I gotta be basic and go with my all time queen and favorite author, Mrs. Sarah J. Maas. I had the honor of meeting her last summer at BEA/BookCon and it was absolutely amazing. We bonded over the newest Star Wars movies. I really want to go to another one of her signings again, preferably for the final ToG book. She's just so cool and I feel like she would have such a great costume for Halloween. It would definitely be an experience. if you could dress up as any bookish character for Halloween, who would you be? I would love to cosplay as Celaena Sardothien one year. She's my favorite book character and I really really really want to be able to cosplay as her at some point--even if it's not Halloween. The character herself goes through so much change and growth. It's very admirable. Plus, I'd love to be able to be as badass as her one day. if you could find anything, from any book, in your trick or treat stash, what would you hope to find? Maybe a time turner, that'd be cool. 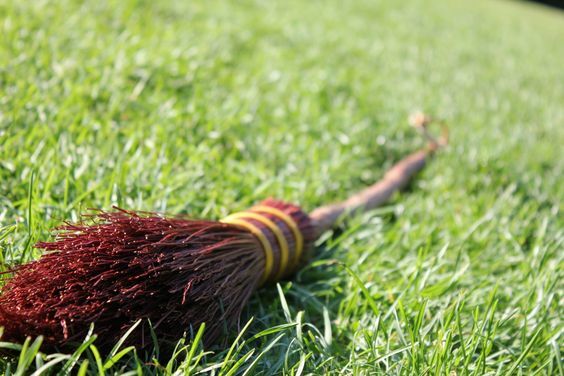 Or a broomstick so that I can play Quidditch. 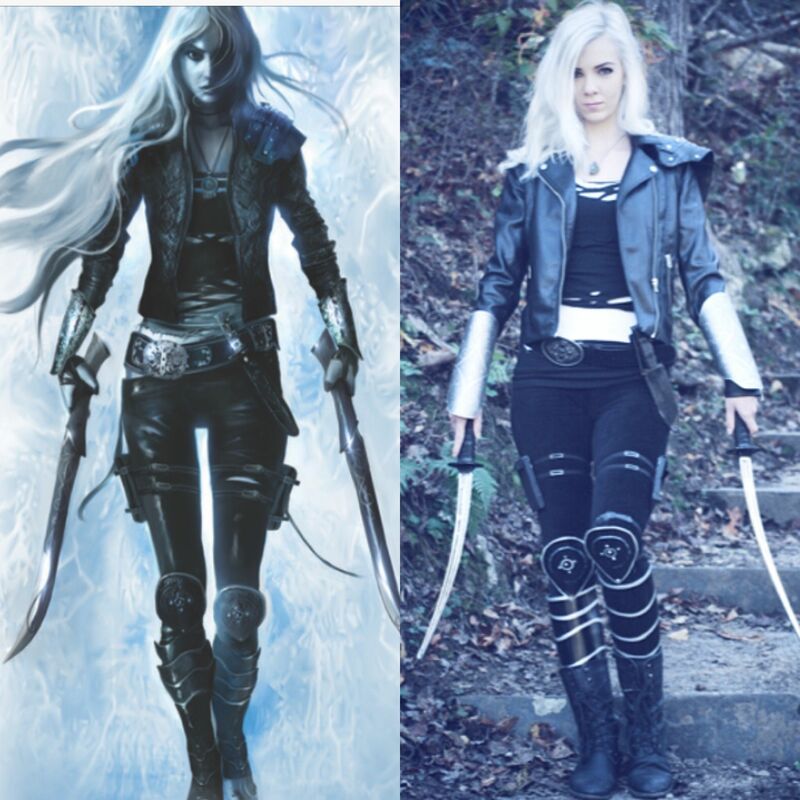 Or maybe Celaena's assassin suit from the books (that would be badass...) I would like a lot, I can't pick just one! in what fictional world would you like to go trick or treating? 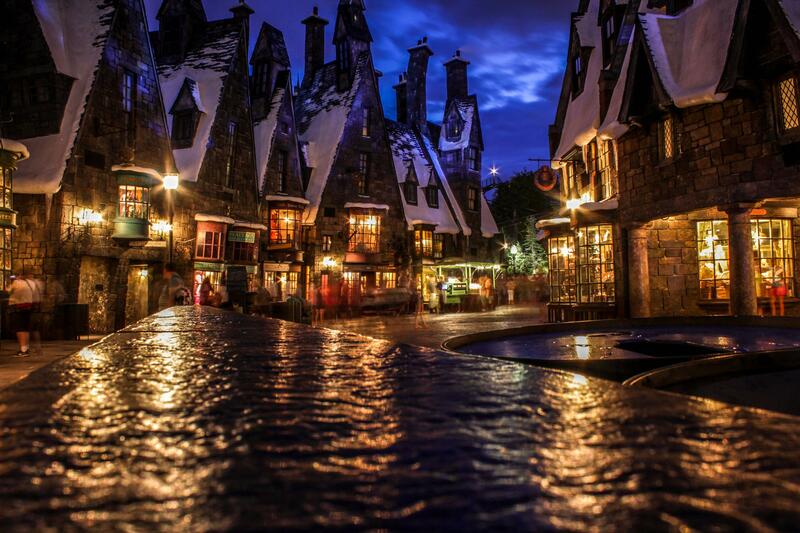 I would probably want to go in the Harry Potter world, simply because the different types of sweets they have are so cool. I think that, even in fun size, those are the ultimate sweets you can get. what book villain would you not like to meet alone in a dark alley on Halloween? This is a long list, but at the top would probably be (spoilers for Empire of Storms by Sarah J. Maas) Maeve or Cairn. I hate both their guts, but I know that both of them could kick me seven ways to hell. would you rather dress up as a vampire, zombie, werewolf, or shadowhunter? Definitely a shadowhunter. With their runes and all-black clothes and weapons, they just look so badass. I want to look that badass. At one point I actually did dress up as a Shadowhunter...I didn't turn out how I wanted it to simply because I was broke and didn't have much time to throw it together, but it was fun nonetheless. I'd definitely do it again. 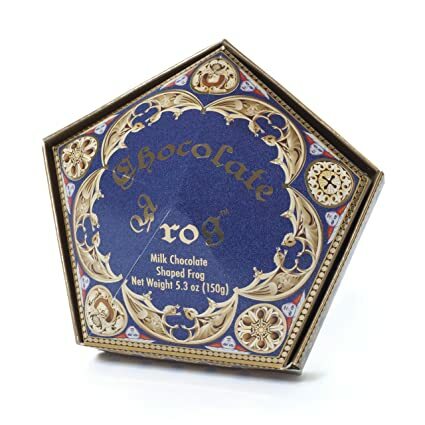 I'm a sucker for chocolate, so probably a chocolate frog. The cool wizard card would be a bonus, too. 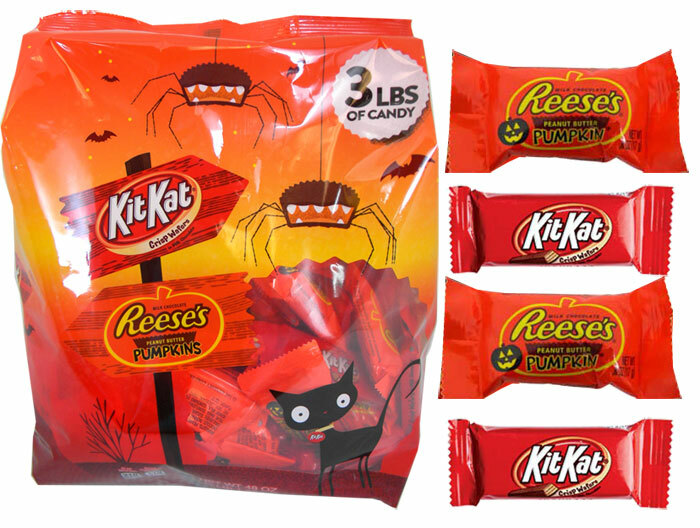 It's a tie between Reese's and Kit Kats. I'm a huge chocolate person, but I love peanut butter and crunchiness, and I've never been able to chose between those two. Nerds also rank pretty high up there. The next blog post will be my October Monthly Wrap-Up so stay tuned!